Chocolate milk or full cream milk? Full cream milk or chocolate milk? So hard to decide which flavours to choose right? Probably look like the food art on our breakfast plate? 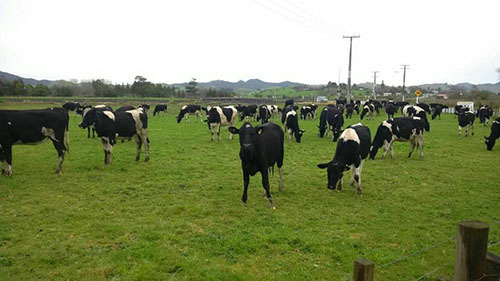 How's the cows in Fernleaf's farm looks like? 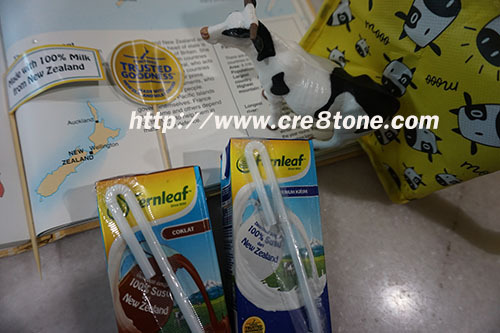 Fernleaf UHT Full Cream milk..
Do you like the big packaging with 1 litre? Which comes together in 4 packs? Regardless on what the packaging sizes are, right? wow! u also join ya? all the best ! hehhe the milk was very delicious right! Never tried this but I remember when I was small we used to have uht milk all the time. This I will look into. 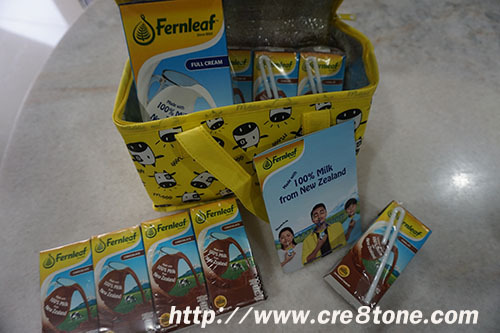 My kids also enjoy fernleaf UHT milk esp one in choc flavour.. Mine always d plain one! i love milk based drink. it is healthy and nice. i usually bought the full cream milk - to do pasta sauces - bolognese, carbonara. Fernleaf has a good reputation in their daily product. Seen their product in most of the counter here in Singapore and Malaysia. I just had a convo about chocolate milk the other day with my mother in law! We love it but I haven't had it in ages cause I can't drink dairy and I had a BAD experience with Nesquick! ha! 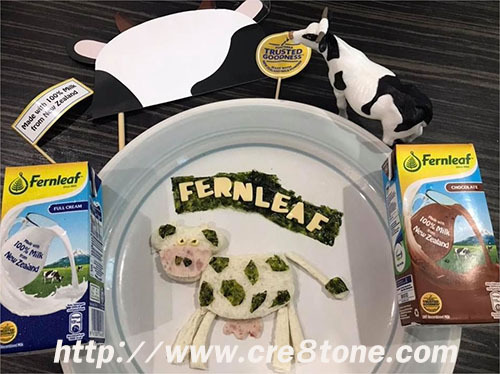 Fernleaf milk! Well , have to search for this here. But looks yummy. I would prefer chocolate milk, please. 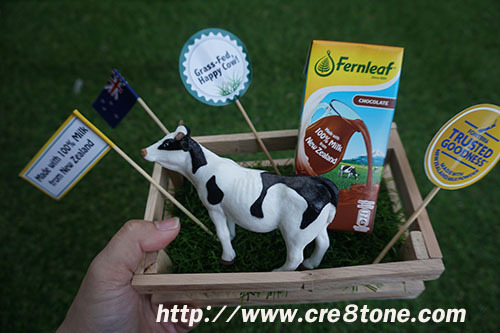 It's very interesting to enjoy this Fernleaf milk. I love that chocolate flavor is our favorite is that every day a box we drink is healthy and strong bones and healthy teeth hehehe. Adults have to drink more milk instead of children. I've never heard of this brand before! The kids would love anything that came out of those cool straws haha! Susu fernleaf jenama Yang sudah dikenali ramai & well-known . Takpayah nak risau lagi kualiti dan memang terbukti sihat dan menyegarkan . My kids would love these in their lunchboxes. I haven't heard of this before, but I'll have to see if I can find at a store near me. Whoaa, the straw is so cool. Kids surely love it. Org dewasa pun suka. Wow looks so cool and I bet it tastes awesome. I would love to try the chocolate milk myself. Free range cows give the best milk! I am sure this is delish. It looks good but I have no idea if I will like it or not. But chocolate milk is what I would like to try! 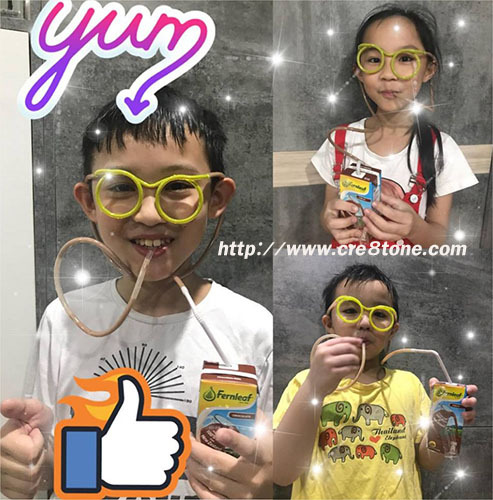 My kids like chocolate milk , this product looks really nice. This is the first time I've heard of this brand. Fernleaf milk sounds like a great tasting milk. My boys love both chocolate and white milk and I bet they would love this brand. I love the fact that the milk is coming from free-range cows. Interesting post and it looks the kids love the milk! I miss my kids when they were this funny too. For me chocolate milk anytime of the day. My girls would drink it any given way. They love milk. I grew up drinking Fernleaf. Chocolate is my favourite. Of course, last time they did not offer other flavours for their milk except for original. My little sister would be so happy to have these in her personal fridge. I'll check if we have this here.